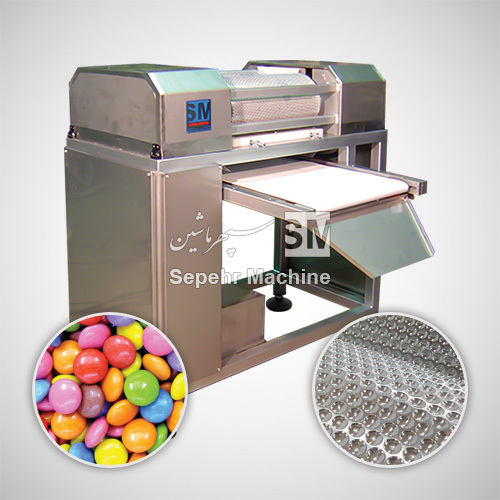 Produces chocolate centers that are generally coated with sugar and coloring agents. These centers can come in several shapes, such as lentils, beans, almonds and hearts. Furthermore simple cylinder regulating possibilities allow you to work with the optimum ratios and distances for the type of chocolate you are using.